We only choose from the finest selection of well crafted and beautifully designed rustic furniture. We strive for your satisfaction, and will work hard to find the ideal furniture for your home. We take the stress out of financing with our easy financing solutions. 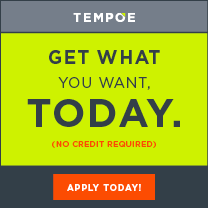 Click below to start your financing! We are locally owned and operated with very low overhead… which means WE CAN SAVE YOU MORE MONEY! Every time you buy locally, you are supporting your community in a great way. We believe in Old Fashioned, Family Friendly Service and Complete Customer Satisfaction! Already found something you like somewhere else? IF WE CAN GET IT…. WE WILL BEAT THEIR PRICE! Give Jeff a call today! Click Distributor Links Below to See What Products We Carry!